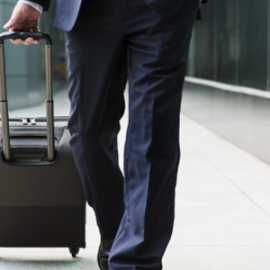 Looking for a rental car is one of the most challenging tasks. Everyone wants a car that should be cheap and ultimately comfortable. 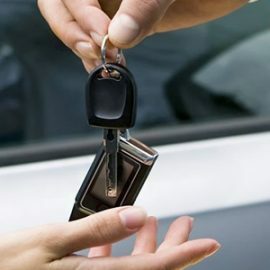 When you search for the car rental, you either go online or follow the recommendations. 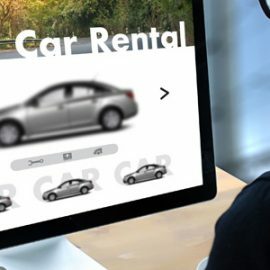 Manual Vs Online Car Rental Reservation, Which Is Better? 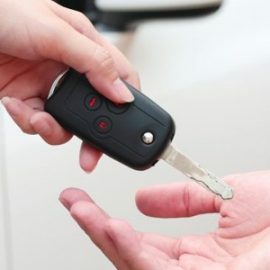 How to Select A 12 Passenger Van Rental? How To Beat Winters? 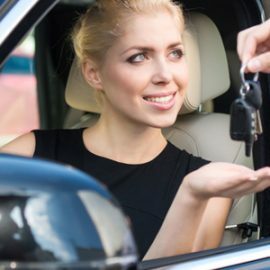 8 Car Rental Tips That Really Work!